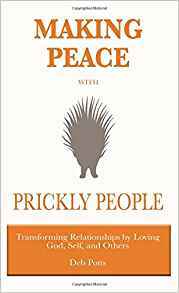 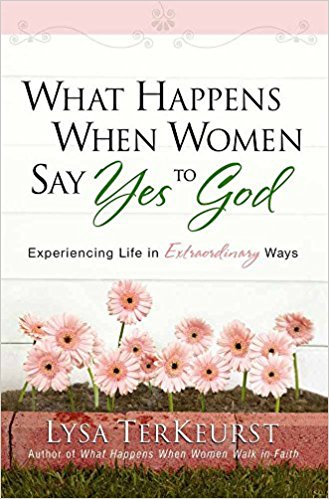 NOTE: Sarah Young's health did not allow for interviews at this time, but, in honor of the Expo, she donated 3 books for us to give away in advance. 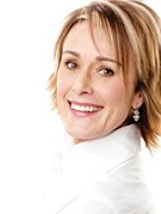 Congrats, RaChelle, NY, Suz from New Zealand & Della, TX. 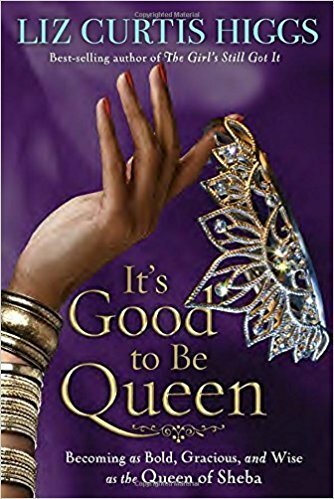 Liz Curtis Higgs shares the story behind her book It's Good to Be Queen: Becoming as Bold, Gracious, and Wise as the Queen of Sheba. 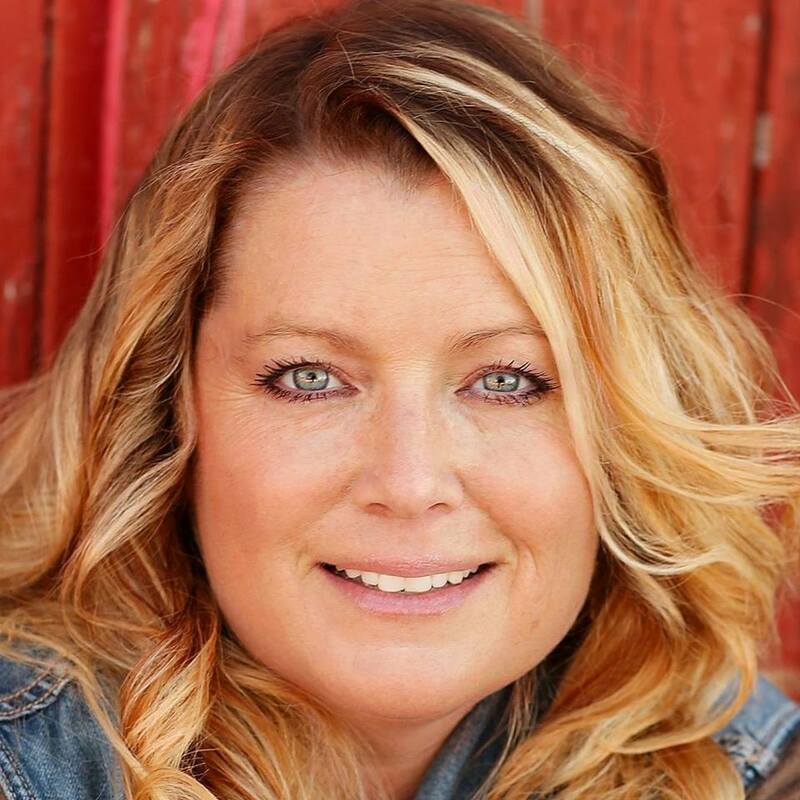 [Listen to the MP3 Interview] Congrats Dori from AZ & Tami. 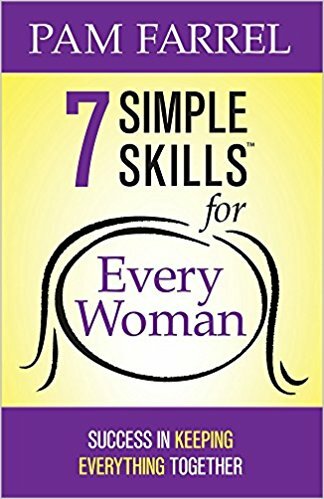 Pam Farell shares the story behind 7 Simple Skills for Every Woman: Success in Keeping Everything Together. 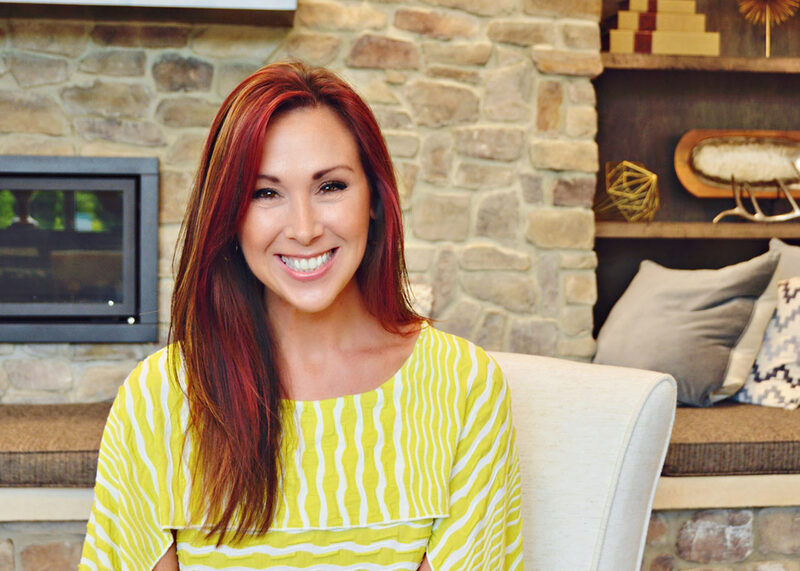 [Listen to the MP3 Interview] Congrats Samantha & Olive from MA. 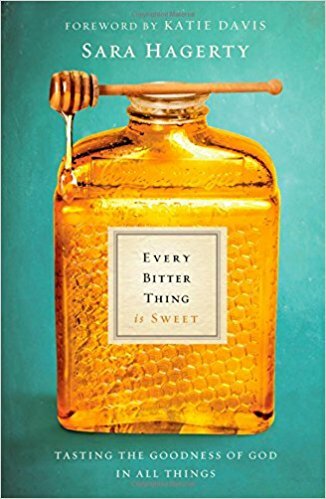 Sara Hagerty shares the story behind, Every Bitter Thing: Tasting the Goodness of God in All Things. 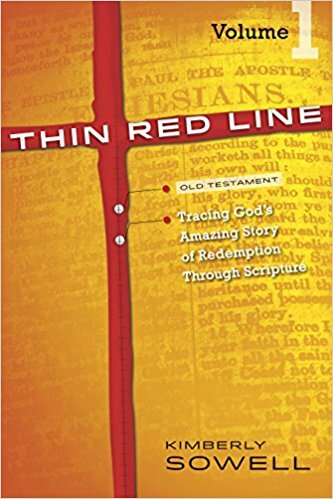 [Listen to the MP3 Interview] Congrats, Leisa from KY & Lori from PA.
Kimberly Sowell shares the story behind her Bible Study book series, Thin Red Line. 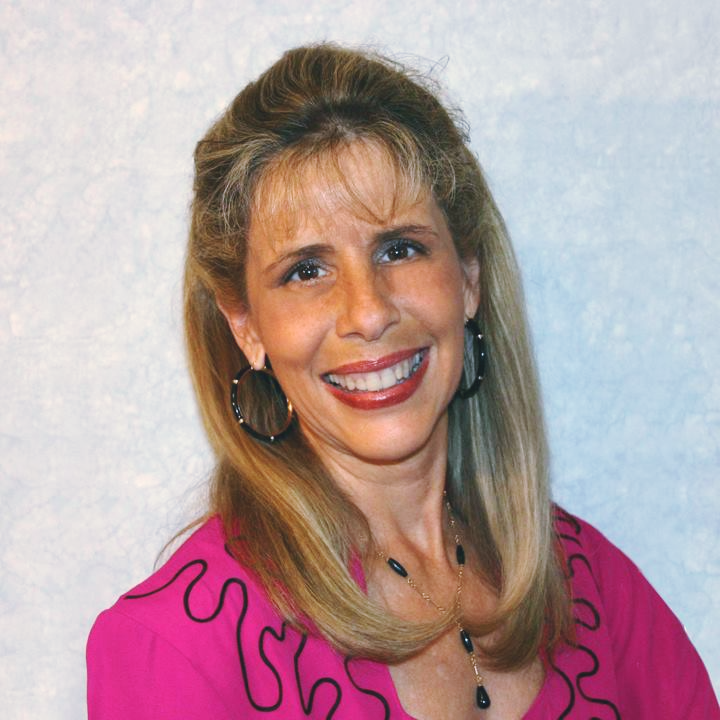 [Listen to the MP3 Interview] Congrats Karen from CA & Lynn. 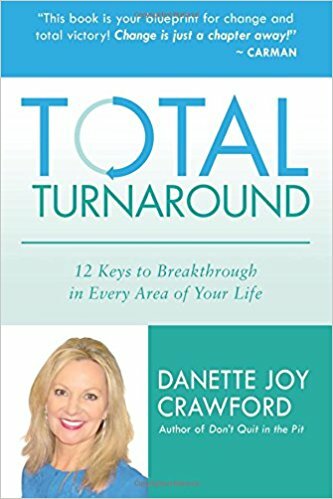 Danette Crawford shares the story behind her recent release, Total Turnaround: 12 Keys to Breakthrough in Every Area of Your Life. 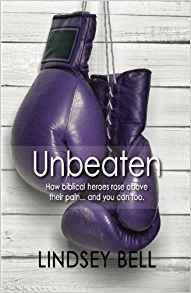 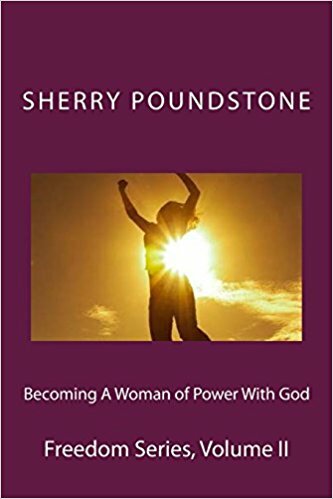 [Listen to the MP3 Interview] Congrats, Rachel from AZ & Betsy from SC..
Sheryl Pellatiro shares the story behind, Fearless Faith : Doing Great Things for God. 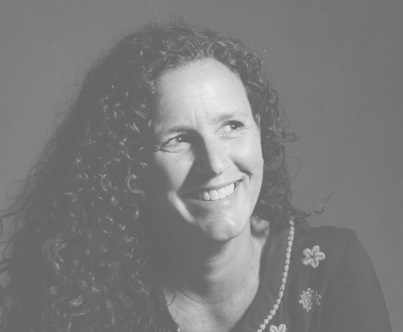 [Listen to the MP3 Interview] Congrats, Sonja from GA & Caroline from CA. 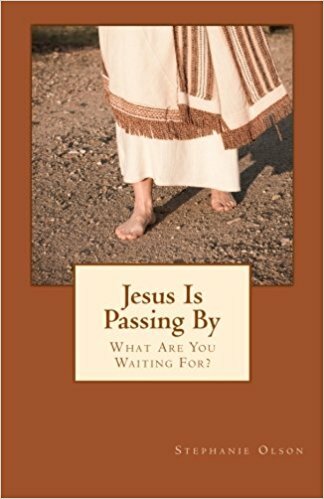 Stephanie Olson shares the story behind her book Jesus Is Passing By: What Are You Waiting For? 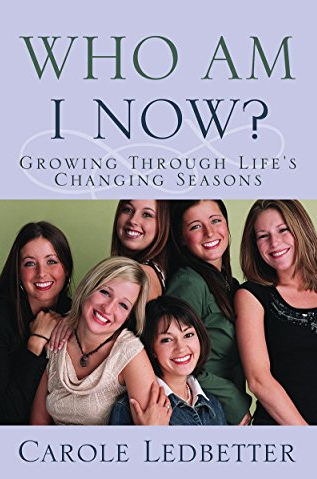 [Listen to the MP3 Interview] Congrats Annie & Saundra from AL. 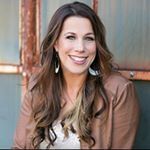 Mindy Ferguson shares the story behind her most recent addition to the Eyewitness to Glory Series, Moses. 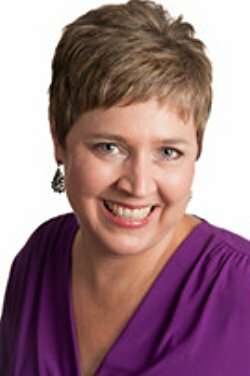 [Listen to the MP3 Interview] Congrats, Penny from NC & Joyla from CA. 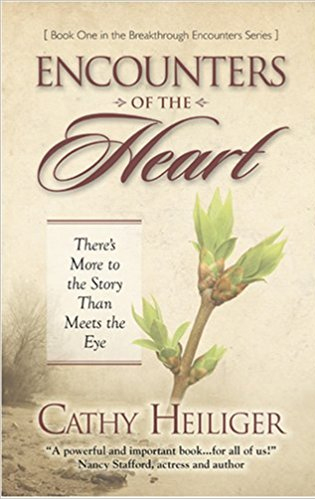 Jessie Seneca shares the story behind, Joseph: A Life of Rejection, Resilience and Respect. 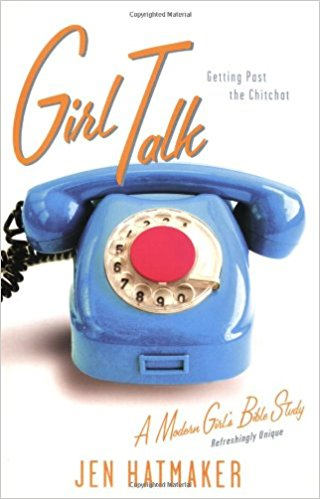 [Listen to the MP3 Interview] Congrats, Jocelyn from WA & Emily from IL & Lauren from SC. 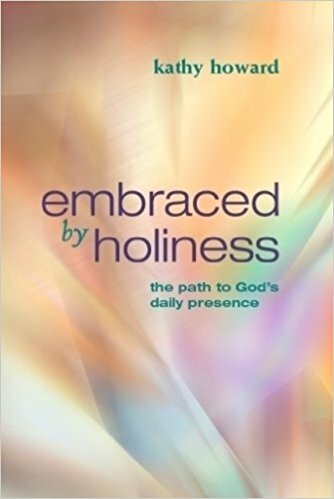 Kathy Howard shares the story behind her book Embraced by Holiness: The Path to God's Daily Presence. 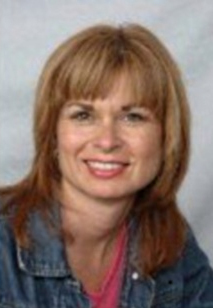 [Listen to the MP3 Interview] Congrats, Monika from NJ & Patricia from IL. 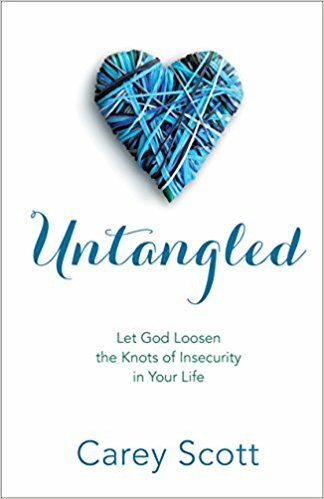 Carey Scott shares the story behind Untangled: Let God Loosen the Knots of Insecurity in Your Life. 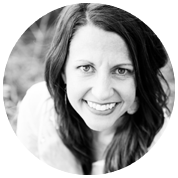 [Listen to the MP3 Interview] Congrats, Sarah from ID & Emily from IL. 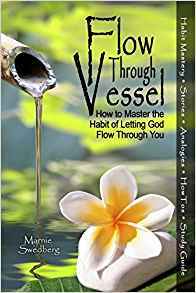 Marnie Swedberg shares the story behind, Flow Through Vessel: How to Master the Habit of Letting God Flow Through You. 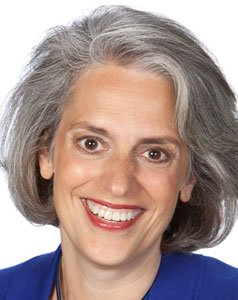 [Listen to the MP3 Interview] Congrats, Lynn from VA & Laurie from MA. 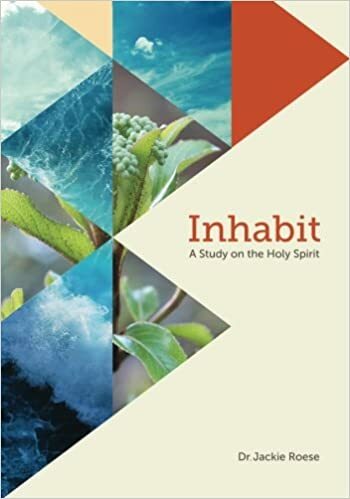 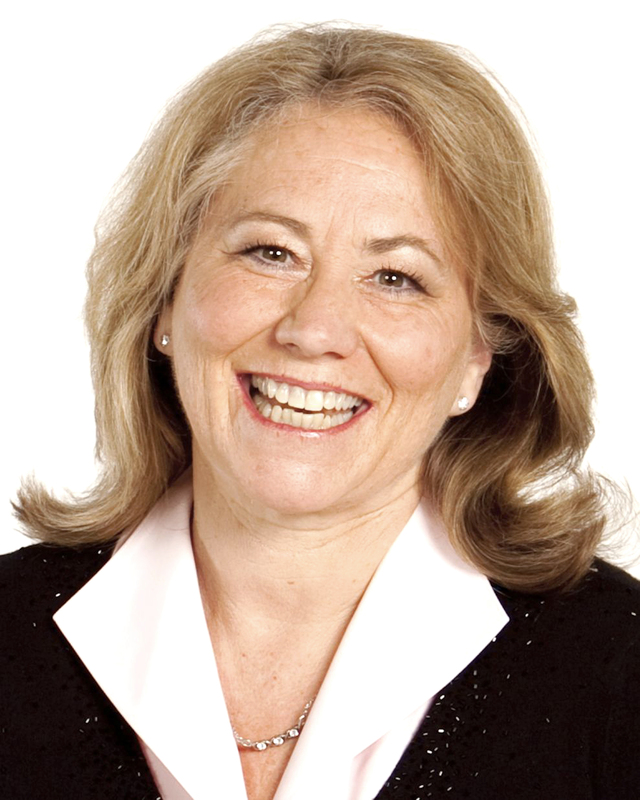 Dr. Jackie Roese will share the story behind Inhabit: A Study on the Holy Spirit. 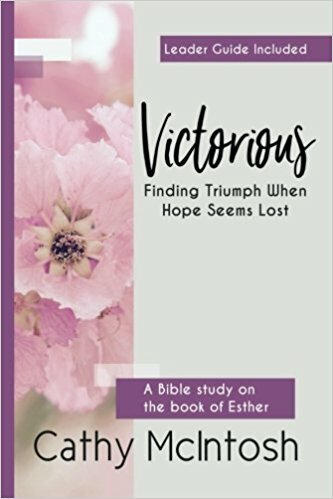 [Bible Study Expo MP3 Interview] Congrats to book winners Jessica Reno & Karen Krueger. 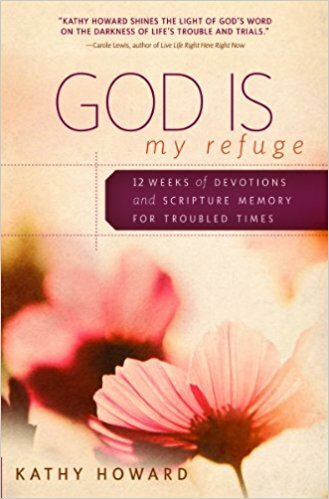 Kathy Howard will share the story behind, God is My Refuge: 12 Weeks of Devotions and Scripture Memory for Troubled Times. 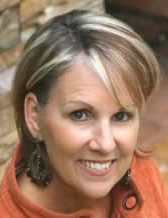 [Bible Study Expo MP3 Interview] Congrats Carol Smith & Cheryl Ricker. 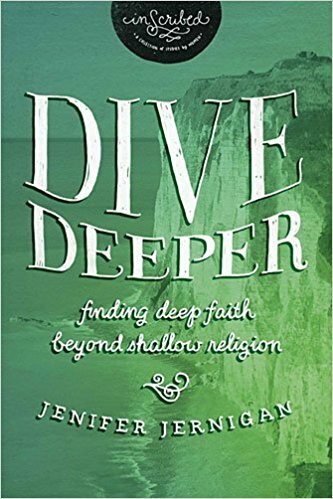 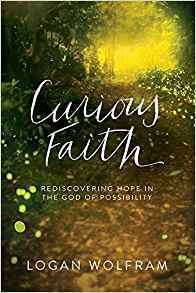 Jenifer Jernigan shares the story behind her book Dive Deeper: Finding Deep Faith Beyond Shallow Religion. 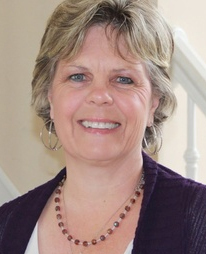 [Bible Study Expo MP3 Interview] Congrats Lori Grant & Sue Davidson. 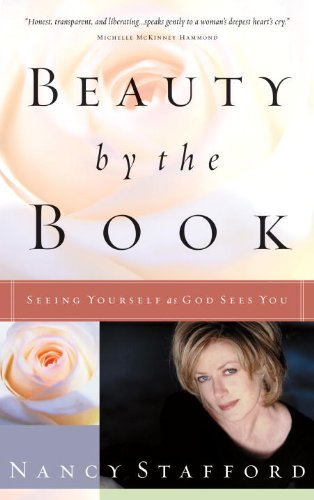 Gail Dudley shares the story behind her new Bible Study book Who Told You That? 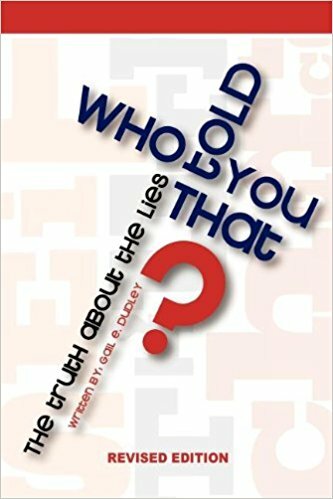 The Truth About the Lies. 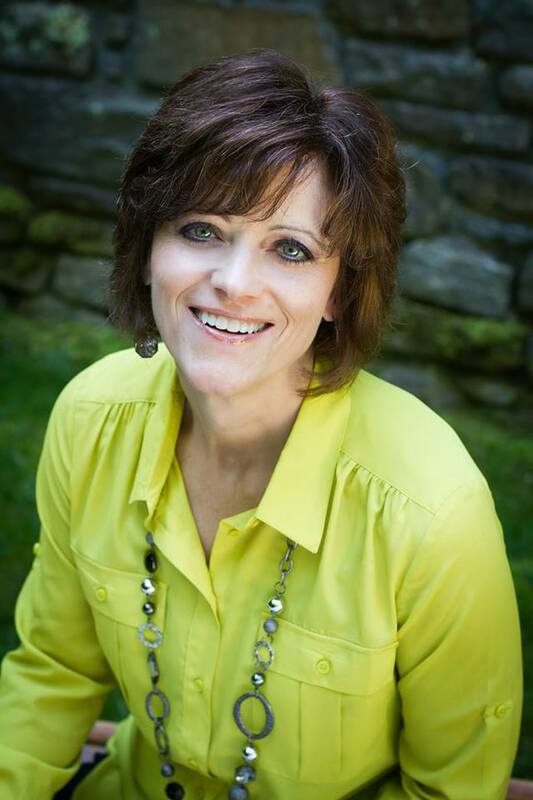 [Bible Study Expo MP3 Interview] Congrats Jeana Holso & Nancy Adams. 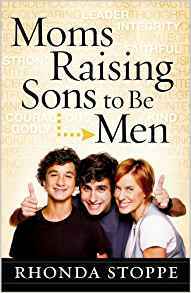 Rhonda Stoppe shares the story behind the Bible Study Book for Moms, Moms Raising Sons to Be Men. 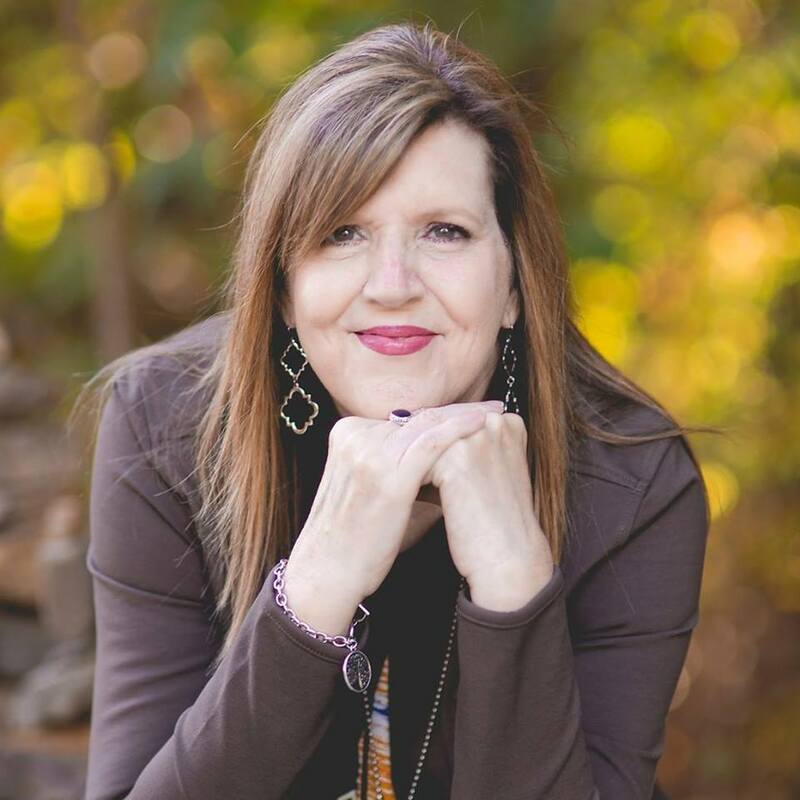 [Bible Study Expo MP3 Interview] Congrats Cindy Franklin & Karen Jossett. 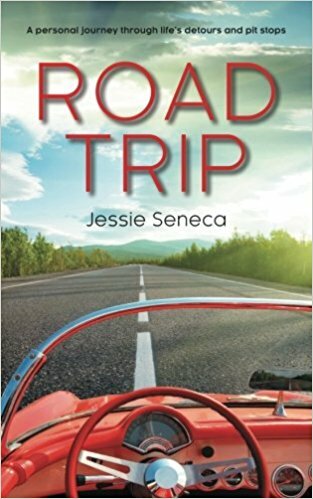 Jessie Seneca starts off our 3rd hour with the story behind her book Road Trip. 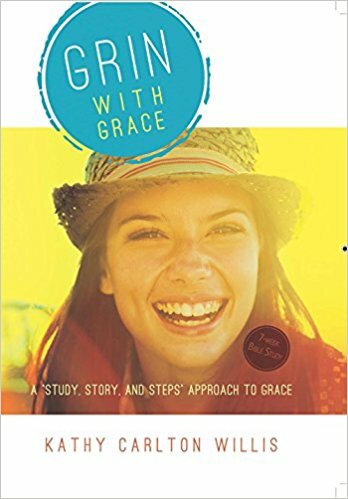 [Bible Study Expo MP3 Interview] Congrats Tara Talou & Wynn. 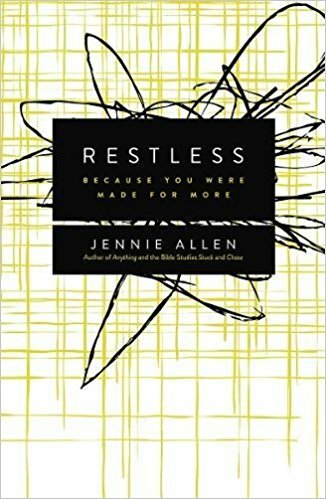 Jennie Allen shares the story behind Restless: Because You Were Made for More. 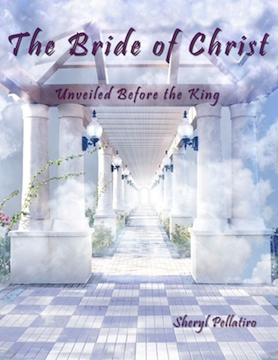 [Bible Study Expo MP3 Interview] Congrats Bailay & Marie Bride. 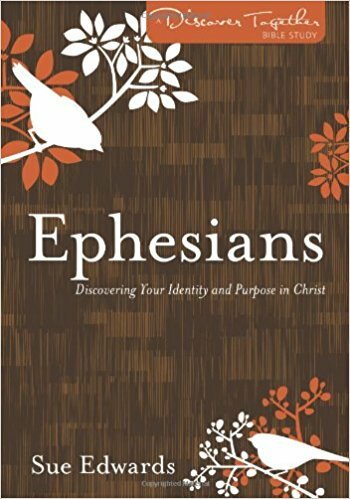 Sue Edwards shares the story behind the Bible Study Book, Ephesians. 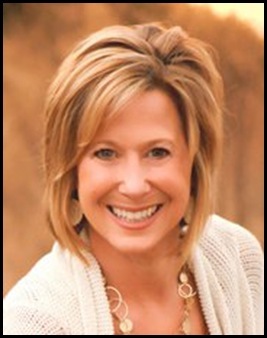 [Bible Study Expo MP3 Interview] Congrats Alexis & Sherri Poole. 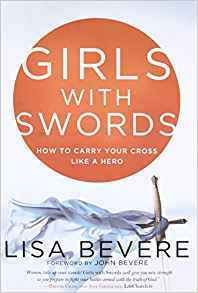 Elisa Morgan shares the story behind the collaborative project, Twelve Women of the Bible: Life-Changing Stories of Women Today. 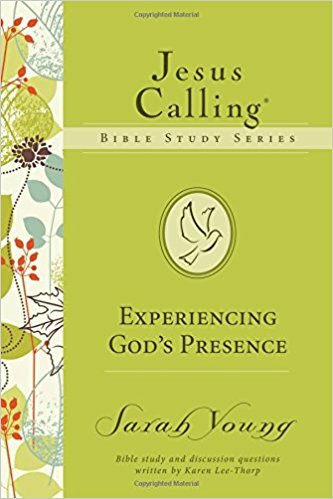 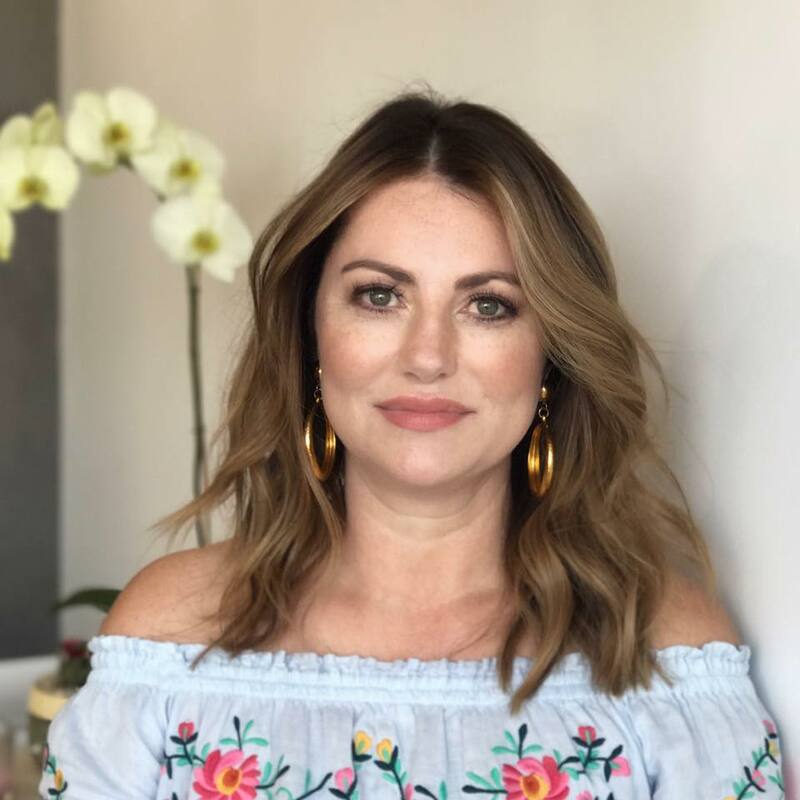 [Bible Study Expo MP3 Interview] Congrats Lauralinn Innis, Hauthorne, NJ..
Leighann McCoy shares the story behind A Woman's Guide to Hearing God's Voice : Finding Direction and Peace Through the Struggles of Life. 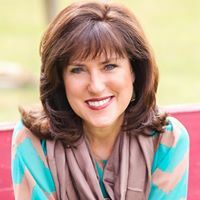 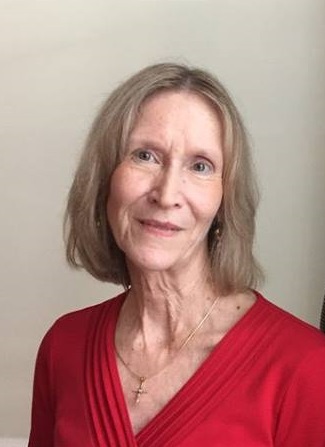 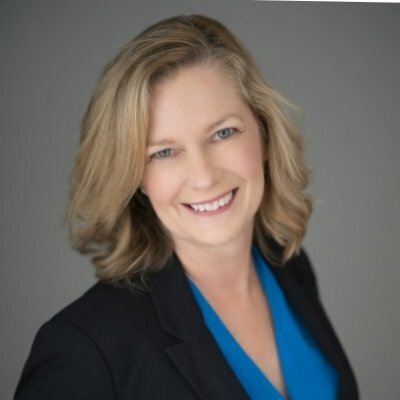 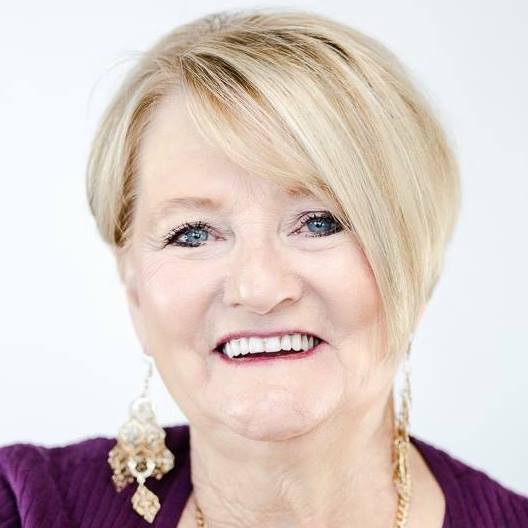 [Bible Study Expo MP3 Interview] Congrats Carol Clark, Denver, NC..
Susie Larson shares the story behind Your Beautiful Purpose: Engaging You in a Strong & Active Walk of Faith. 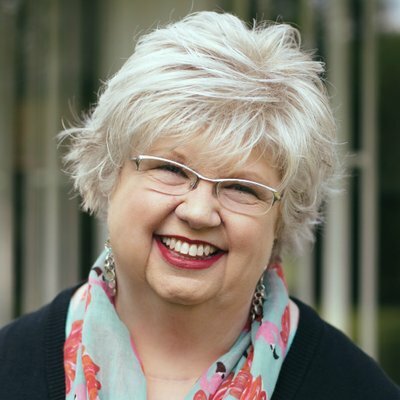 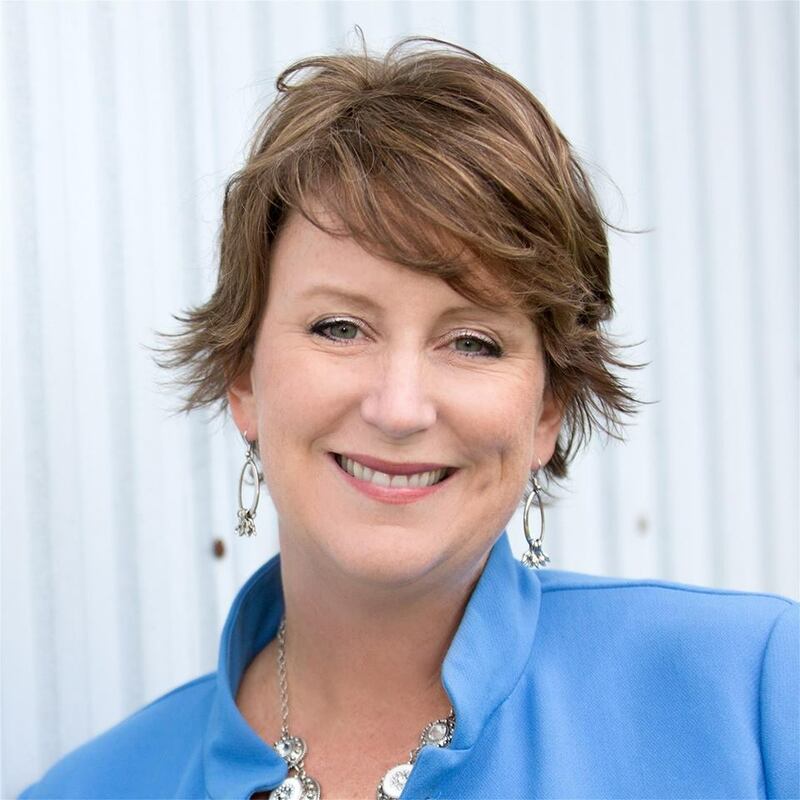 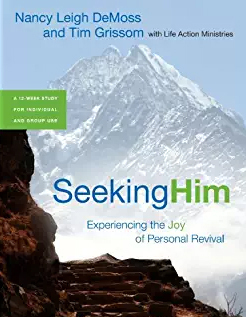 [Bible Study Expo MP3 Interview] Congrats Christy Gregg, Yoder, CO.
Sue Edwards shares the story behind her study on book of Ephesians: Discovering Your Identity and Purpose in Christ. 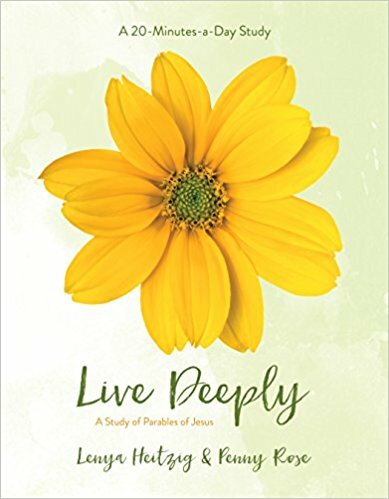 [Bible Study Expo MP3 Interview] Congrats Gloria Busman, Pekin, IL & Diana Blount, August, GA.
Mindy Ferguson shares the story behind Eyewitness to Majesty: Peter – Abandoning Self for Christ. 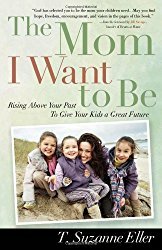 [Bible Study Expo MP3 Interview] Congrats Kendra Spurgeon, Carlisle, PA.
Suzanne Eller shared the story behind The Mom I Want to Be. 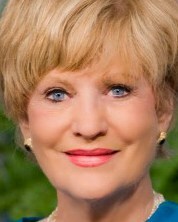 Click here for [Bible Study Expo MP3 Interview] Congrats: Diana Harper. 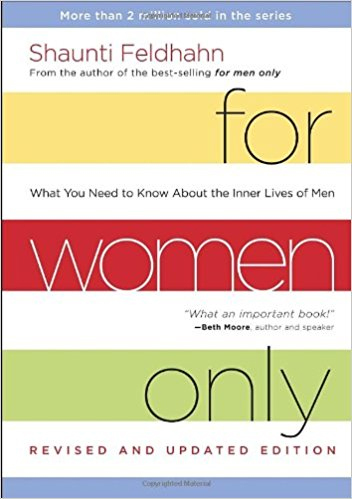 Shaunti Feldhahn shared the story behind For Women Only. 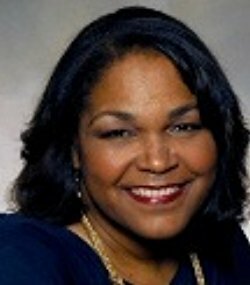 Click here for [Bible Study MP3 Interview] Congrats Loretta Davis. 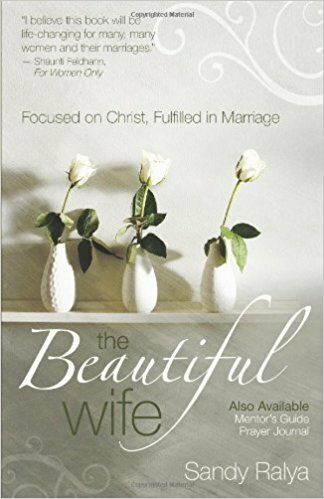 Sandy Ralya shared the story behind The Beautiful Wife. 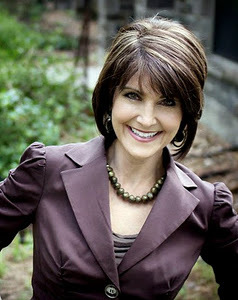 Click here for [Bible Study Expo MP3 Interview]. 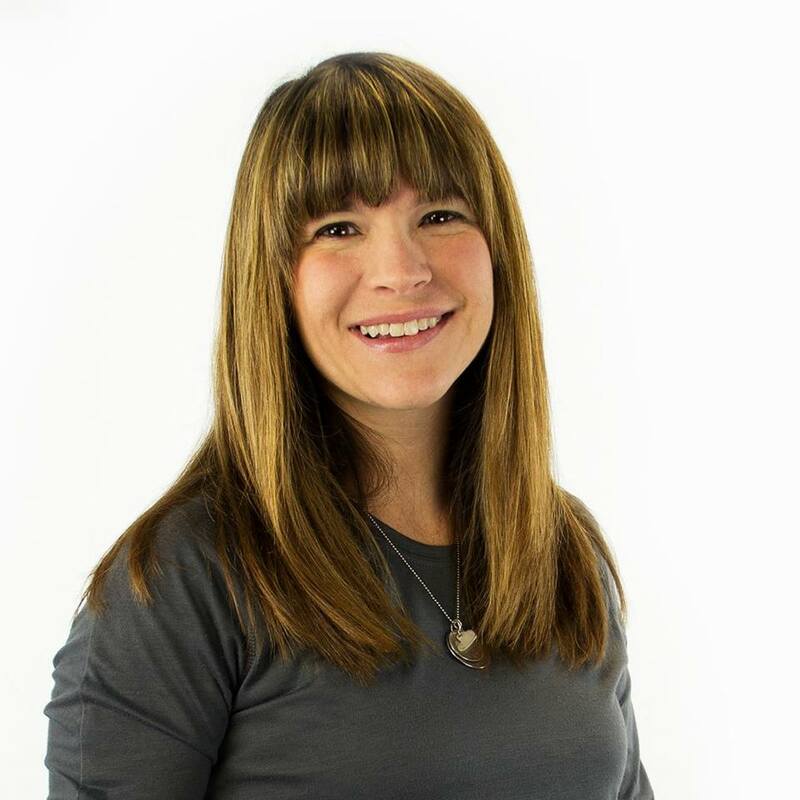 Congrats Cassandra Inman (CO). 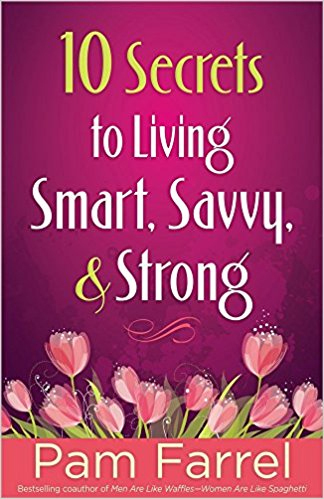 Pam Farrel shared the story behind Ten Secrets to Living Smart. 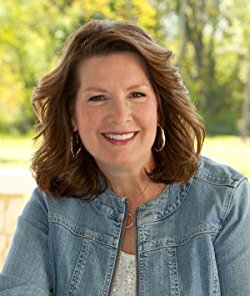 Click here for [Bible Study Expo MP3 Interview]. 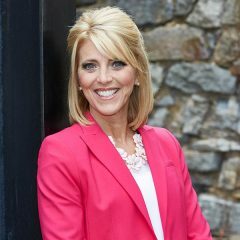 Congrats Laura Ellis (KY). 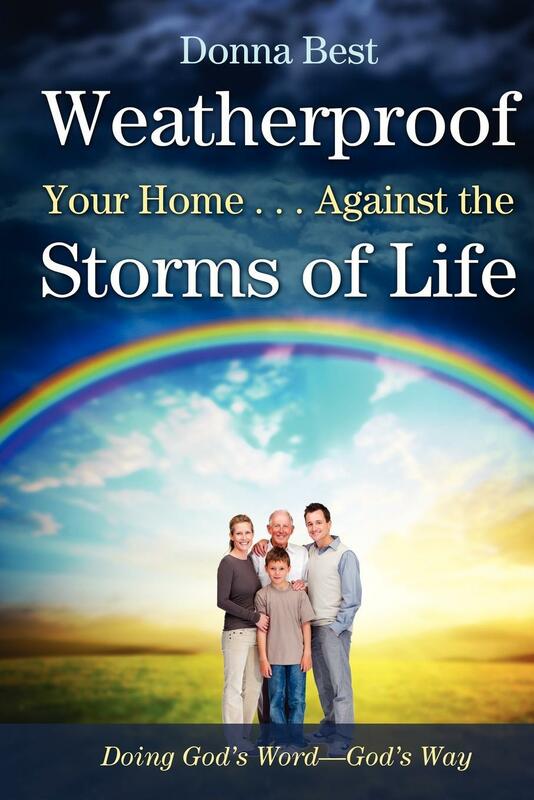 Donna Best shared the story behind Weatherproof Your Home Against the Storms of Life. 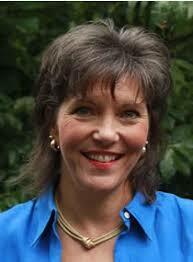 Click here for [Bible Study Expo MP3 Interview]. 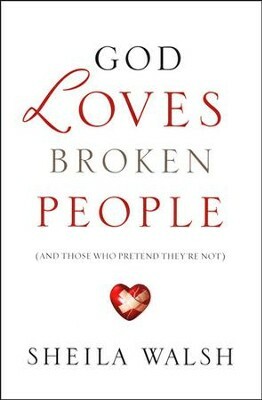 Sheila Walsh shared the story behind God Loves Broken People. 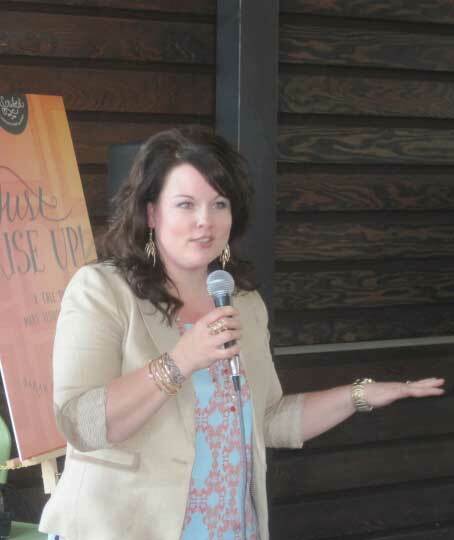 Click here for [Bible Study Expo MP3 Interview]. 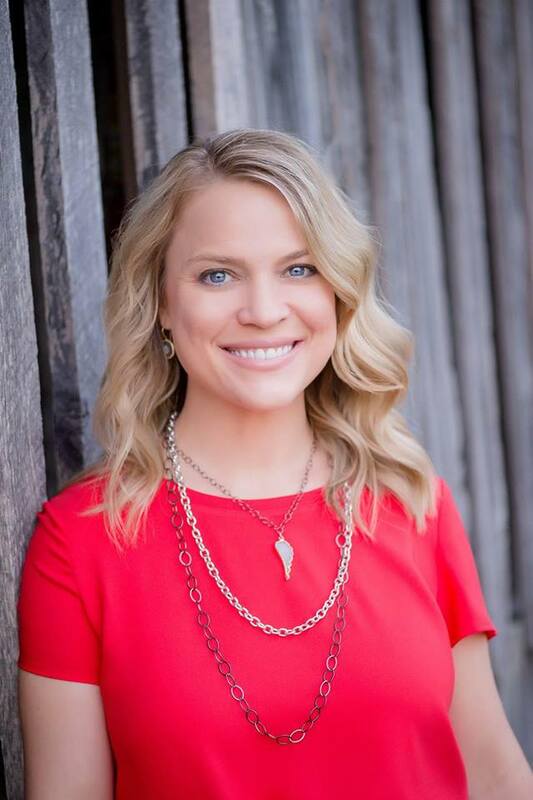 Congrats Kela Nellums (SC). 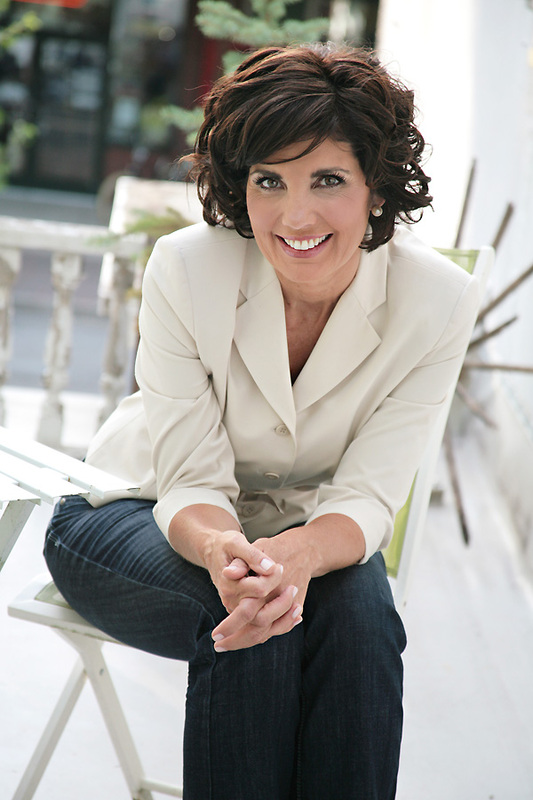 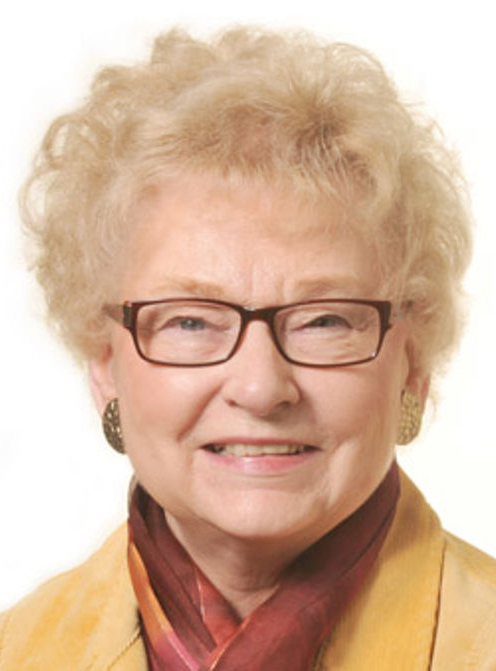 Mary Kassian shared the story behind True Woman 101. 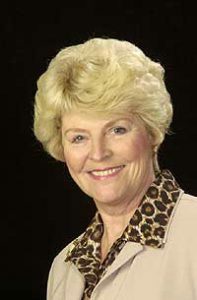 Sorry, no audio. 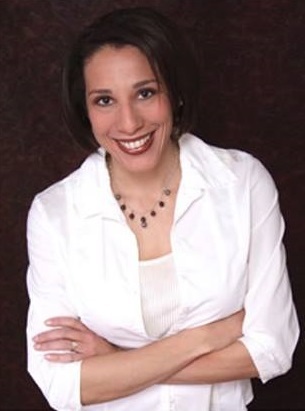 Congrats Hilda Chagoy (TX). 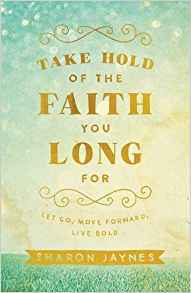 Kathy Howard shared the story behind Unshakeable Faith. 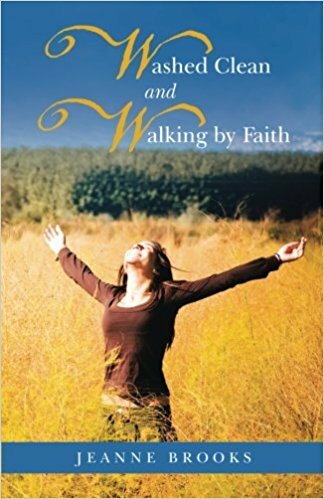 Click here for [Bible Study Expo MP3 Interview]. 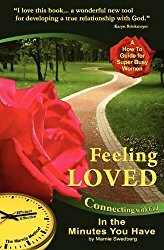 Marnie Swedberg shared Bible Study Leader Training for Feeling Loved. 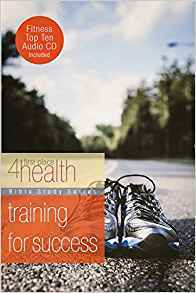 Click for [MP3 Interview / Training Notes.] 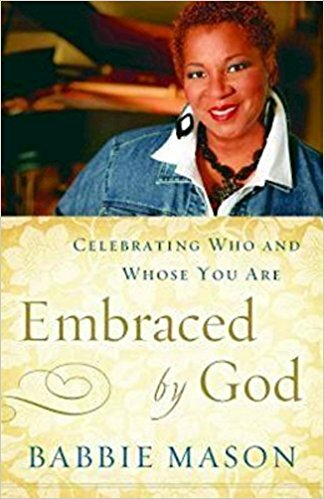 Congrats: Leslie B. of St. Louis, MO, Debra M. of Philadelphia, PA.
Babbie Mason shared the story behind Embraced by God. 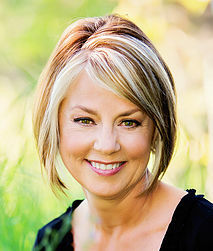 Click here for [Bible Study Expo MP3 Interview]. 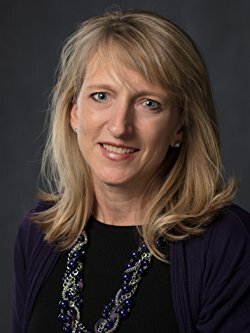 Congrats Miki Turk (MI). 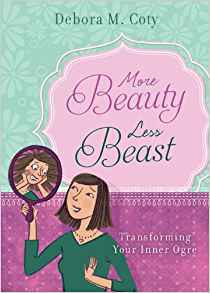 Debora Coty shared the story behind More Beauty, Less Beast. 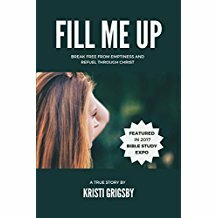 Click here for [Bible Study Expo MP3 Interview]. 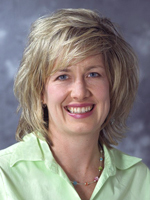 Congrats Angela DeRossett (NE). 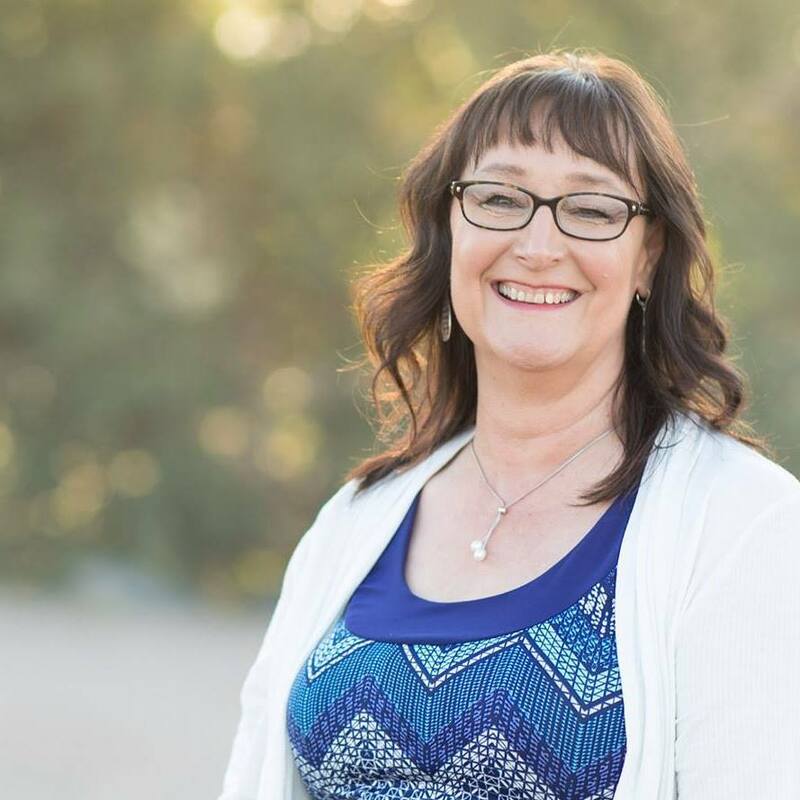 Tammie Head shared the story behind Duty or Delight. 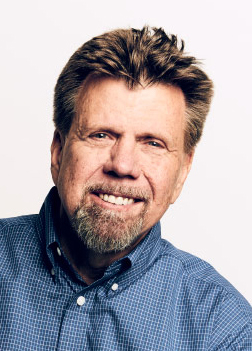 Click here for [Bible Study Expo MP3 Interview]. 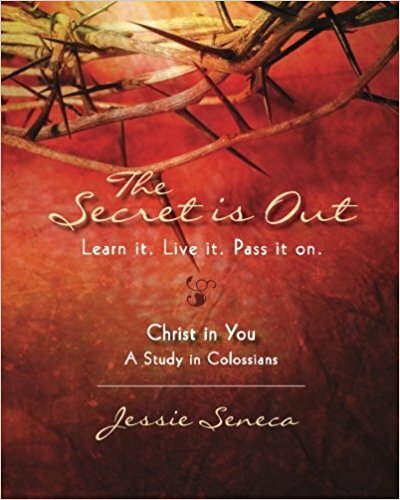 Jessie Seneca shared the story behind The Secret is Out. 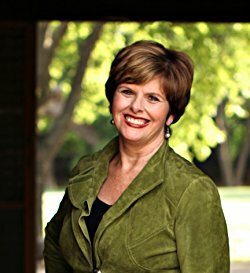 Click here for [Bible Study Expo MP3 Interview]. 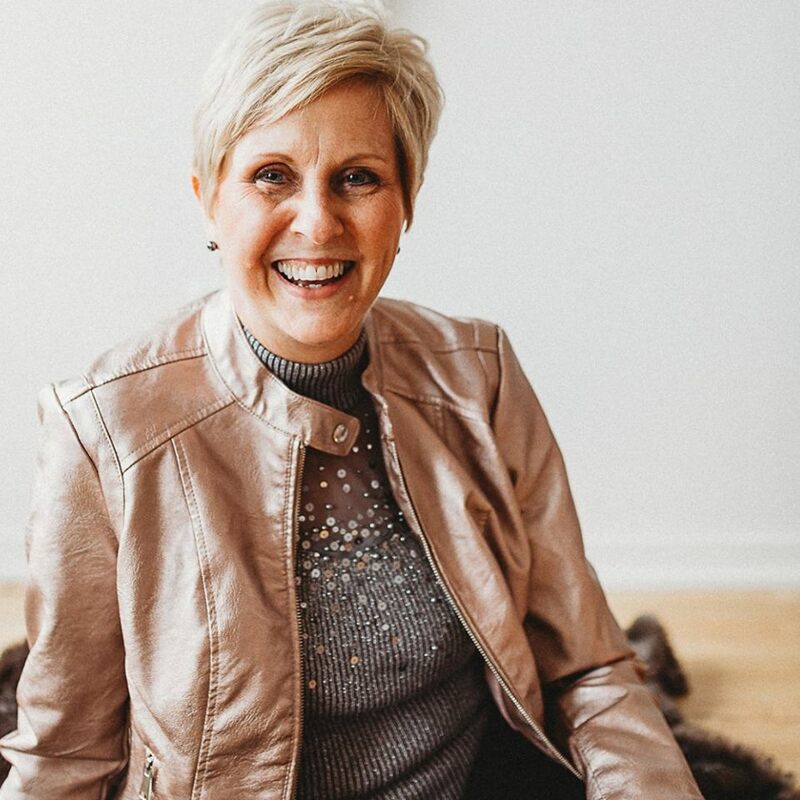 Cindy Jacobs shared the story behind The Power of Persistent Prayer. 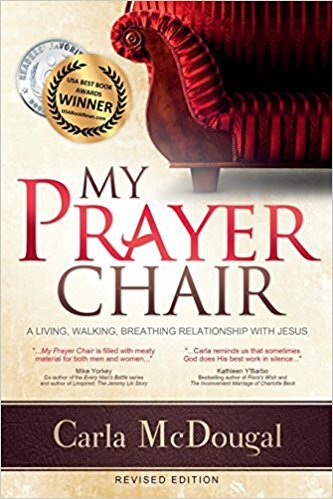 Click here for [Bible Study Expo MP3 Interview]. 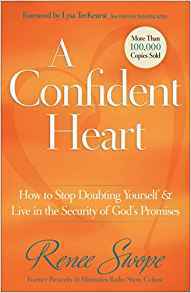 Renee Swope shared the story behind A Confident Heart. 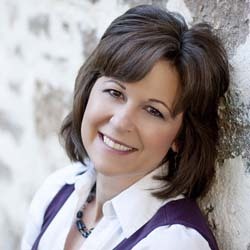 Click here for [Bible Study Expo MP3 Interview]. 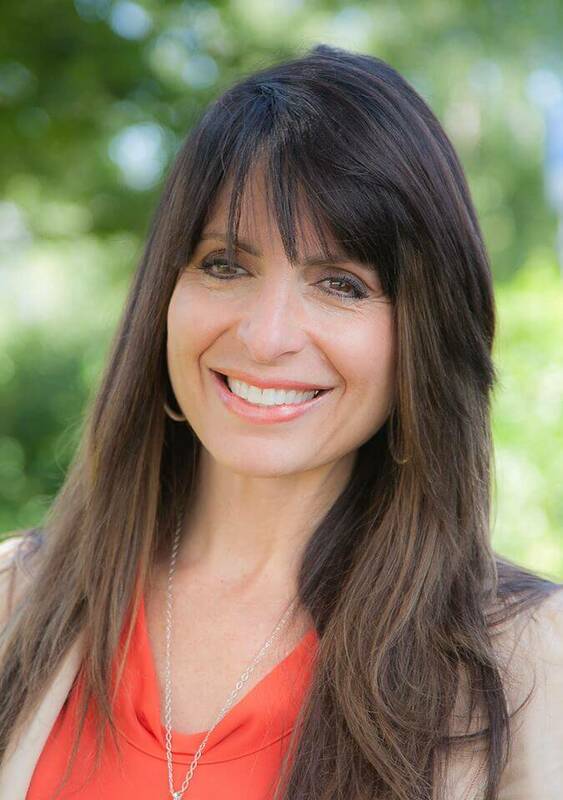 Congrats Christina Karanick (CA). 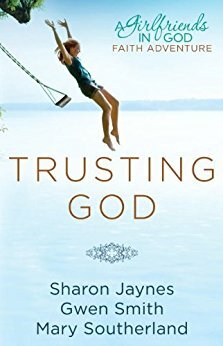 Mary Southerland shared the story behind Trusting God. 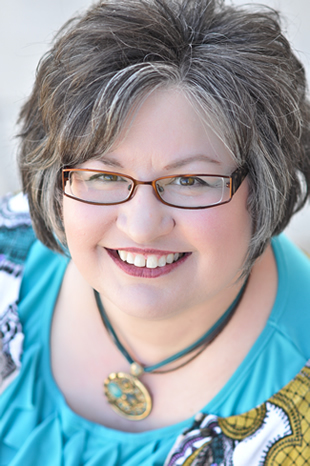 Click here for [Bible Study Expo MP3 Interview]. 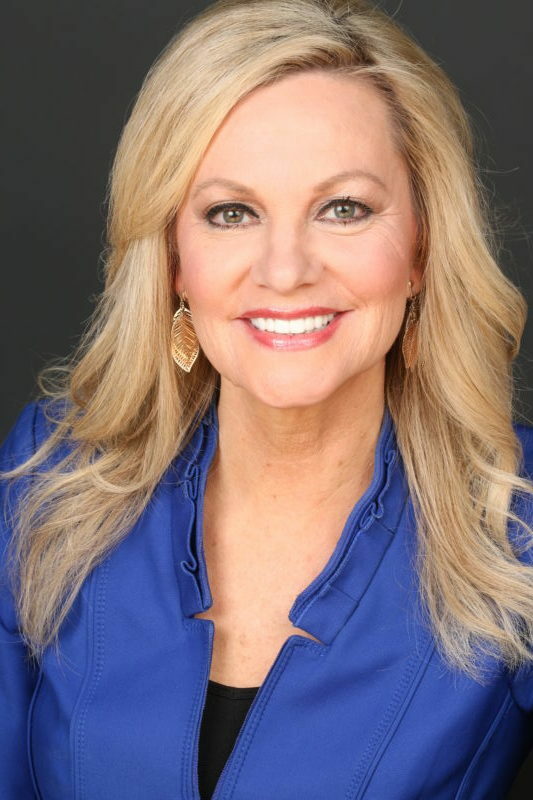 Congrats Terry Hughes (TN). 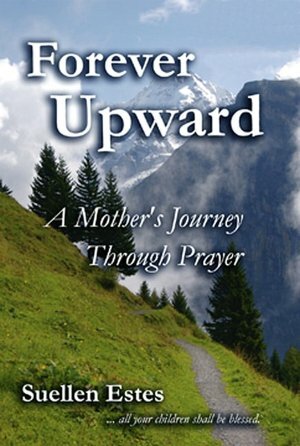 Sue Ellen Estes shared the story behind Forever Upward. 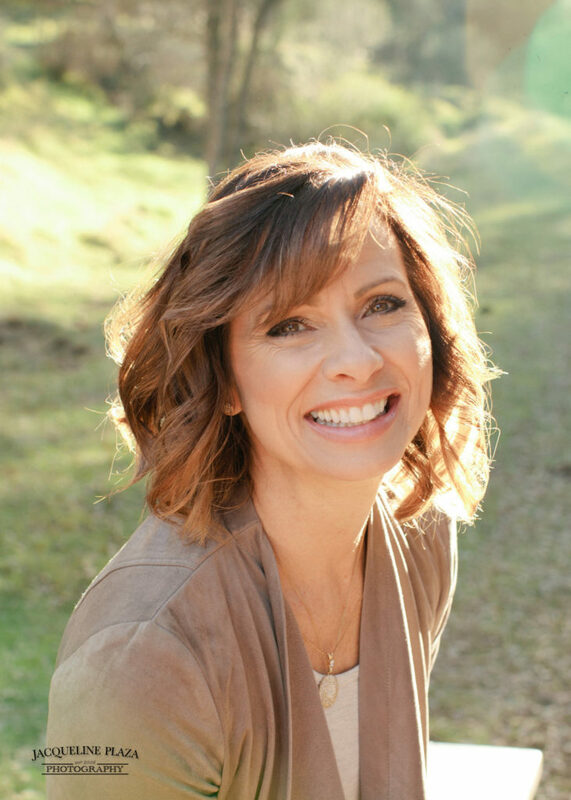 Click here for [Bible Study Expo MP3 Interview]. 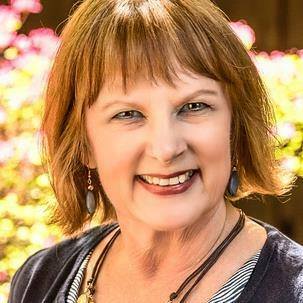 Congrats Kathy Wier (MS). 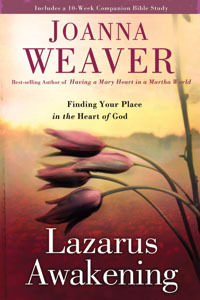 Joanna Weaver shared the story behind Lazarus Awakening: Finding Your Place In The Heart of God. 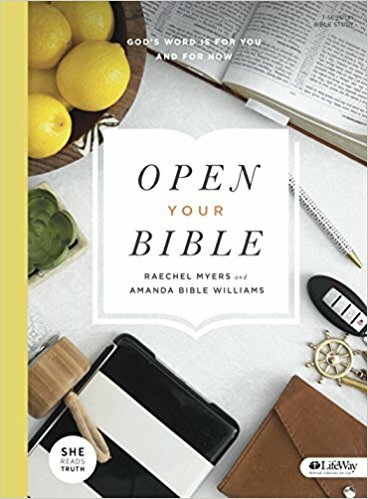 [Bible Study Expo MP3 Interview]. 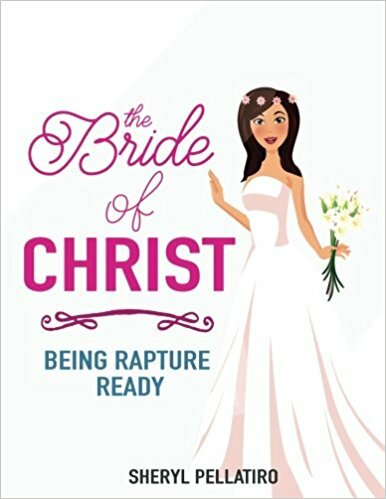 Congrats Zanese from Georgia. 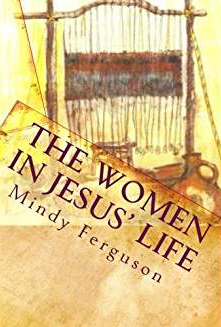 Mindy Ferguson shared the story behind The Women In Jesus' Life. 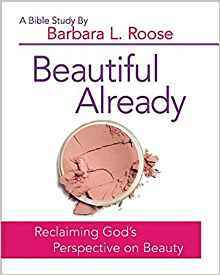 [Bible Study Expo MP3 Interview]. 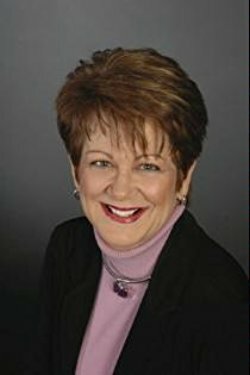 Congrats Jeannie from Illinois. 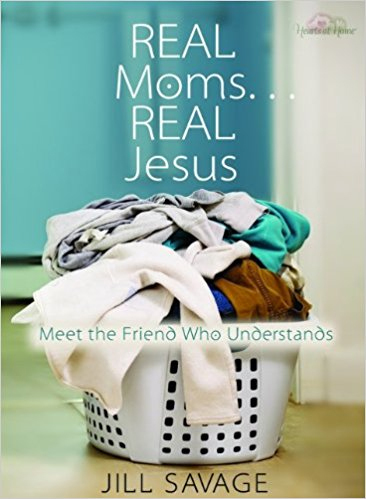 Jill Savage shared the story behind Real Moms, Real Jesus. 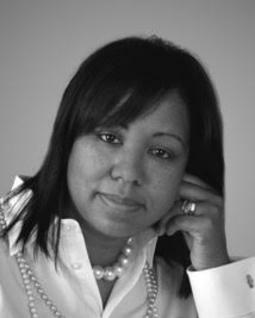 Click here for [the MP3 Interview] Congrats: Joyce Tyson. 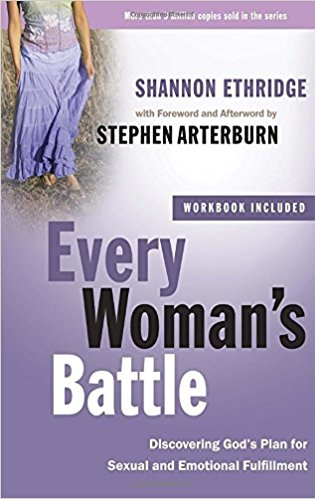 Shannon Ethridge shared the story behind Every Woman's Battle. 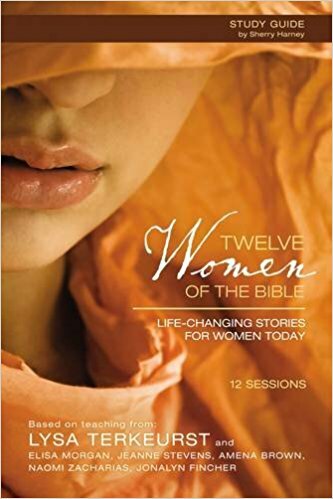 Click here for [Bible Study MP3 Interview] Congrats Angelica Carmona. 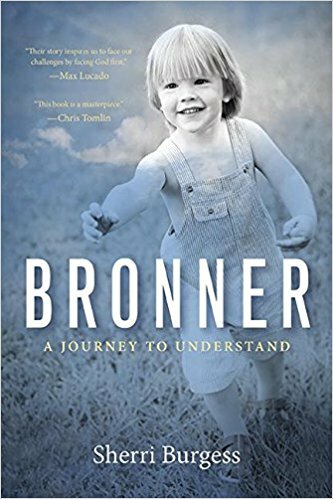 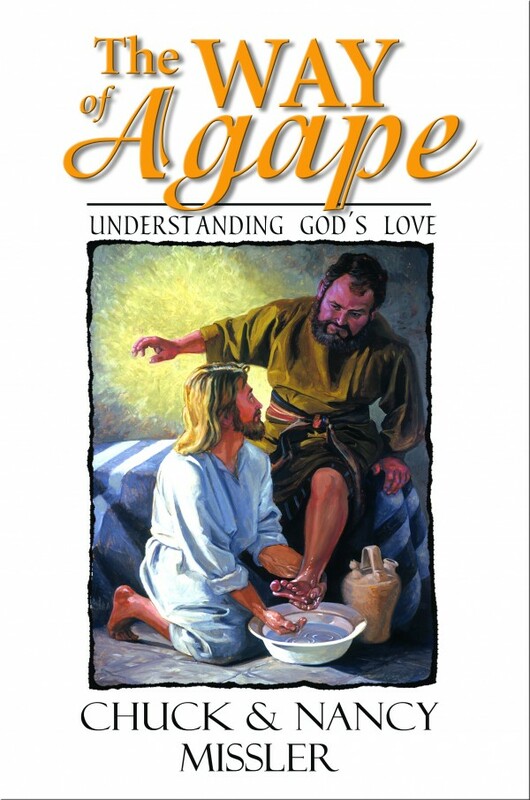 Nancy Missler shared the story behind The Way of Agape: Understanding God's Love. 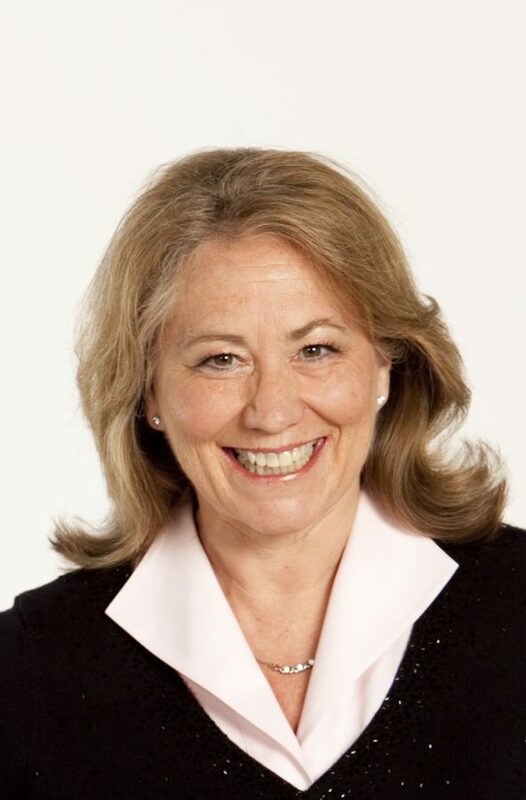 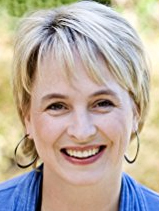 Click here for [Study MP3 Interview] Congrats: Betsy Kenyon. 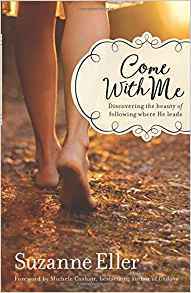 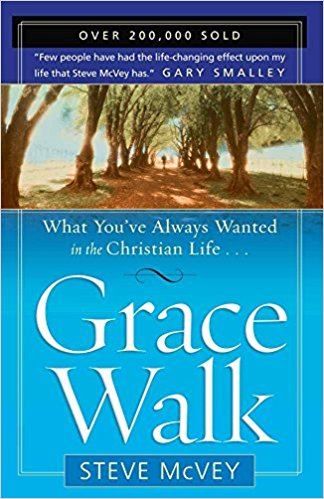 Mindy Ferguson shared the story behind Walking with God: From Slavery to Freedom; Living the Promised Life. 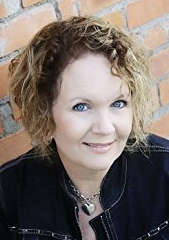 Click here for [the MP3 Interview] Congrats Kathy Everman. 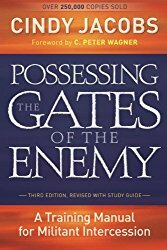 Cindy Jacobs shared the story behind Possessing the Gates of the Enemy. 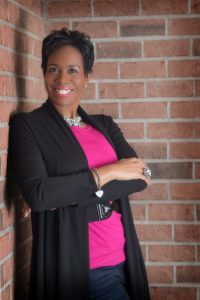 Click here for [Bible Study Expo MP3 Interview] Congrats: Elise Banks. 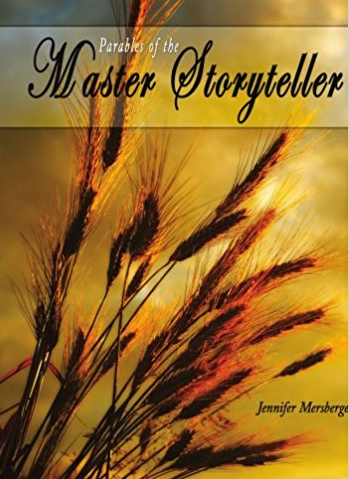 Jennifer Mersberger shared the story behind Parables of the Master Storyteller. 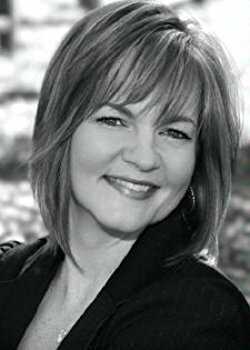 Click here for [Complimentary MP3 Interview]Congrats: Patty Shepard. 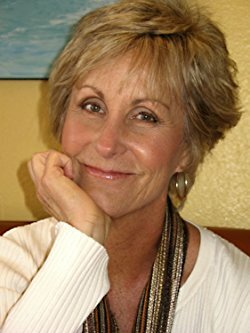 Carole Ledbetter shared the story behind Who Am I Now?. 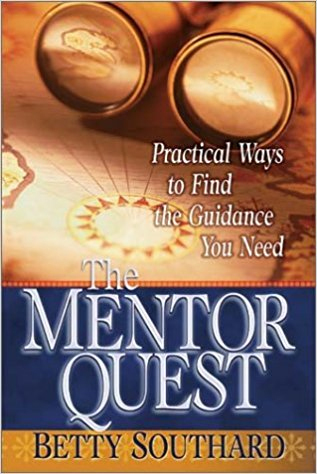 Click here for [Complimentary MP3 Interview] Melana Kaminski won the free book. 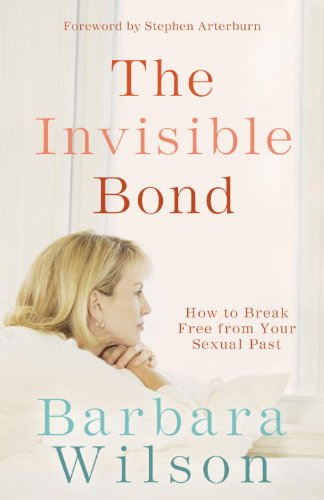 Barbara Wilson shared the story behind The Invisible Bond. 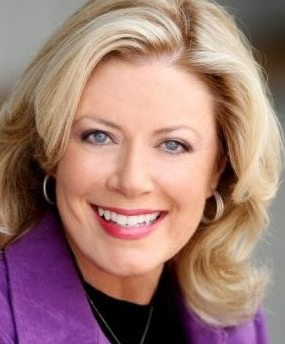 Click here for [the MP3 Interview] Congrats: Debra Wilson. 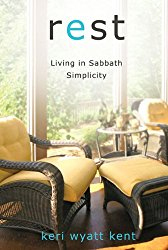 Keri Wyatt Kent shared the story behind Rest: Living in Sabbath Simplicity. 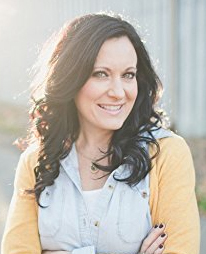 Click here for [Bible Study Expo MP3 Interview]Congrats: Sara Brookshire. 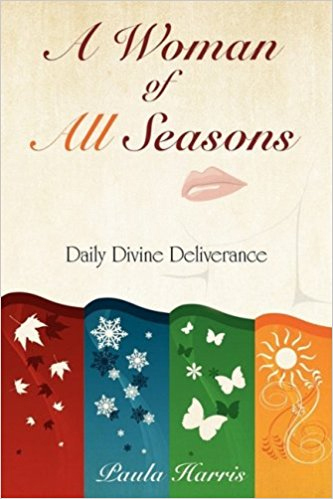 Paula Harris shared the story behind A Woman of All Seasons. 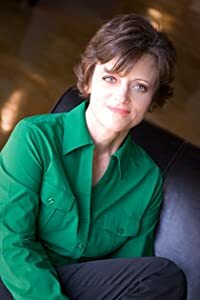 Click here for [the complimentary MP3 Interview] Congrats Rachel Larkin. 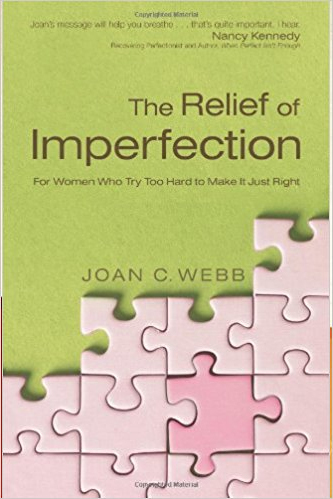 Joan C. Webb shared the story behind The Relief of Imperfection. 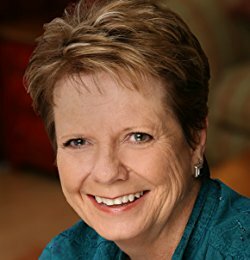 Click here for [Complimentary MP3 Interview]. 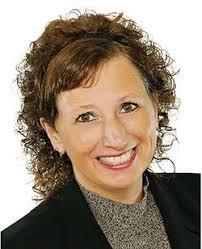 Congrats Christine Gorenflo. 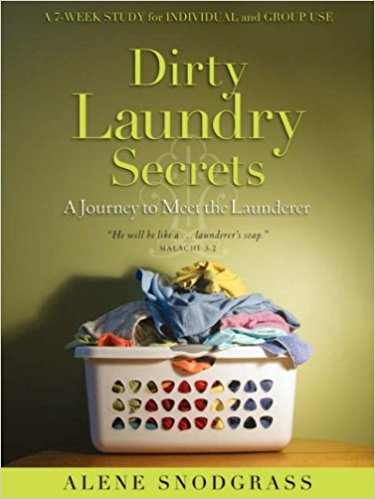 Alene Snodgrass shared the story behind Dirty Laundy Secrets. 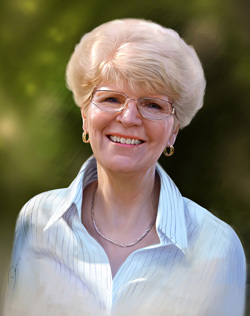 Click here for [Bible Study Expo MP3 Interview] Congrats: Judy Dagraedt. 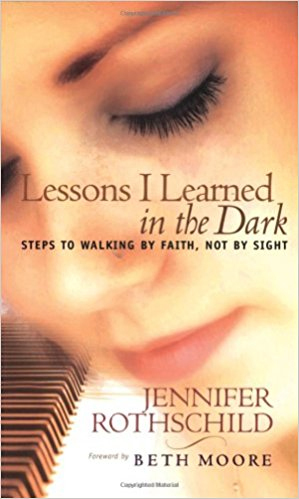 Jennifer Rothschild shared the story behind Lessons I Learned in the Dark: Steps to Walking by Faith, Not by Sight. 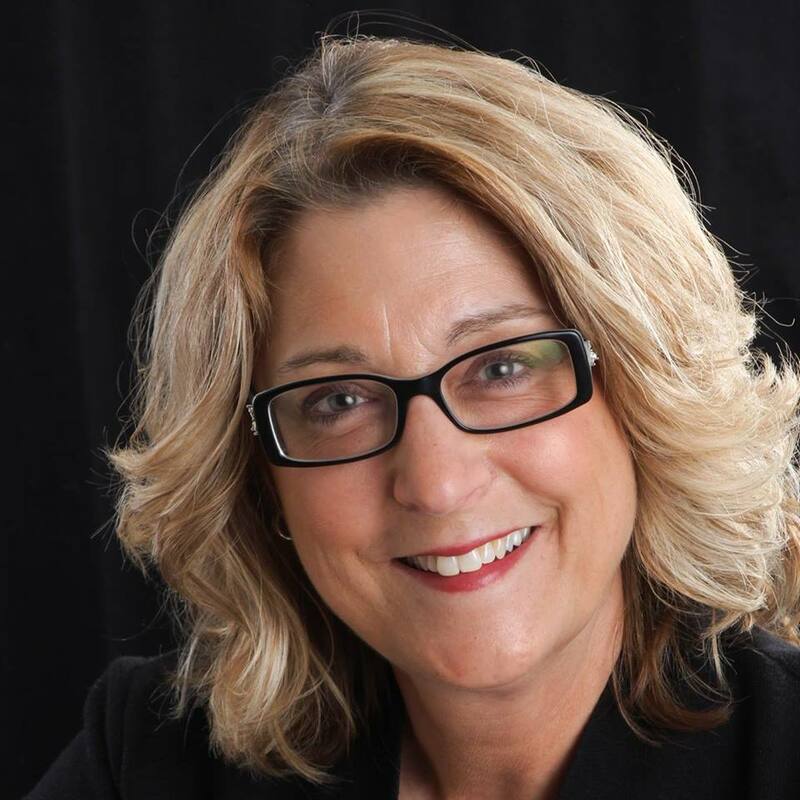 [Complimentary MP3 Interview] Congrats Janet Deniz. 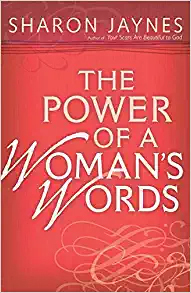 Sharon Jaynes shared the story behind Power of a Woman's Words. 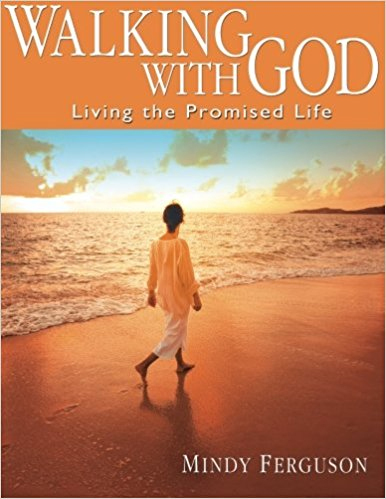 Click here for [Bible Study MP3 Interview] Congrats Sheri Price. 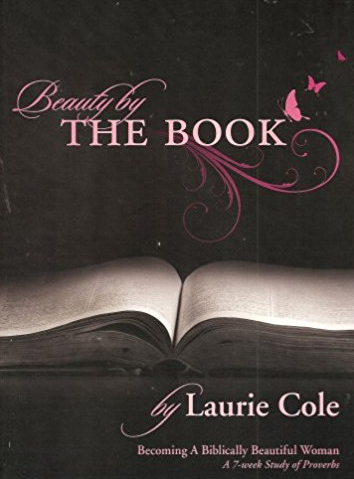 Nancy Stafford shared the story behind Beauty by the Book. 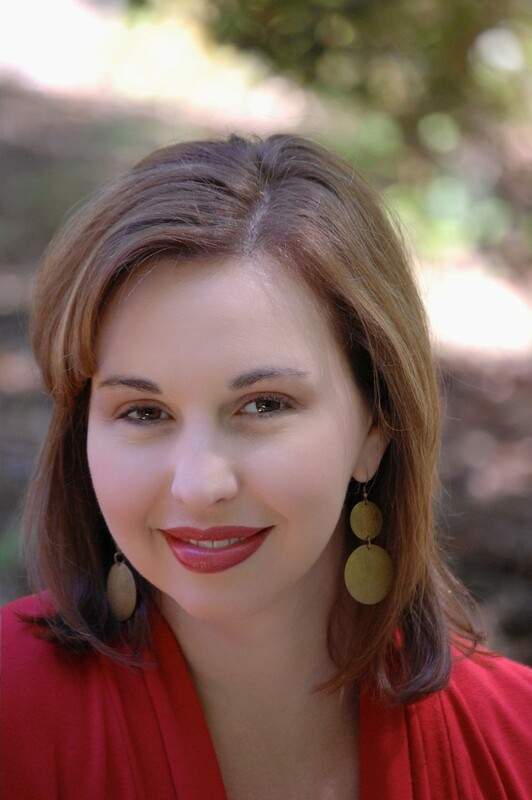 Click here for [Complimentary MP3 Interview] Congrats Monica Mois. 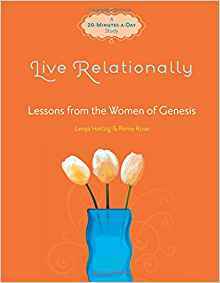 Lenya Heitzig and Penny Rose shared about their 2009 Bible Studies, Live Relationally & Live Deeply. 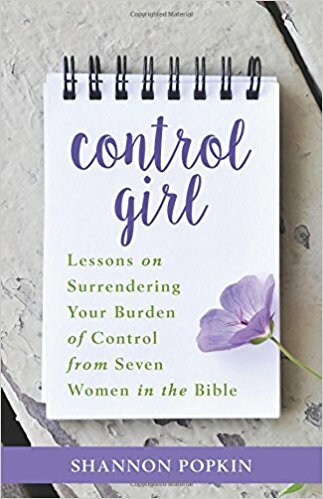 Plus get insider tips for Bible Study leaders and Women's Ministry Leaders. 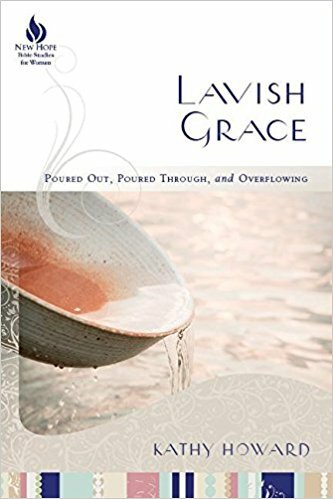 [Bible Study MP3 Interview] Congrats book winner, Laura Leigh Storment Stanlake! 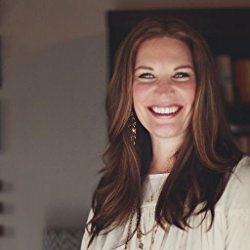 Check out Bible Study Leader Training with "7" Author, Jen Hatmaker HERE! 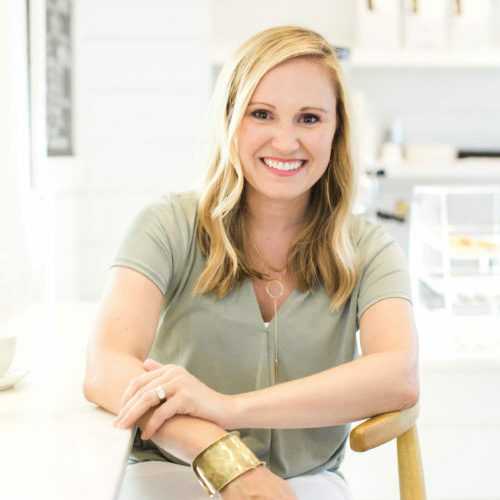 Jen wasn't able to join us for an Expo, but shared her insites during this 60-minute interview with Marnie. 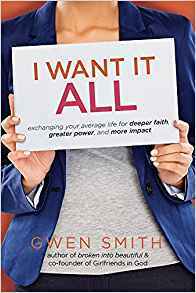 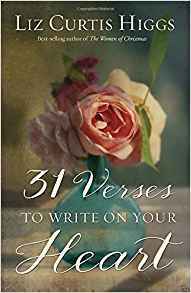 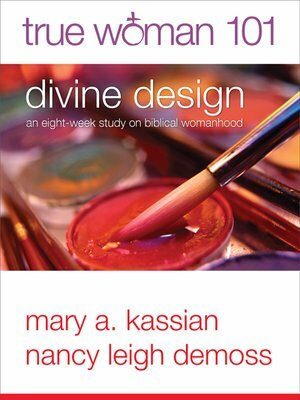 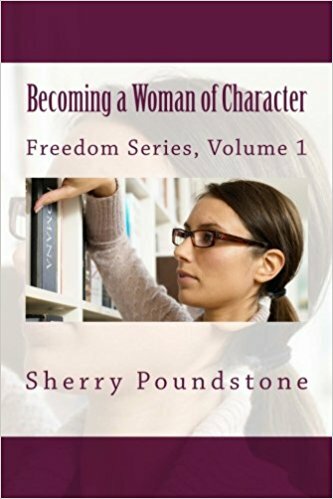 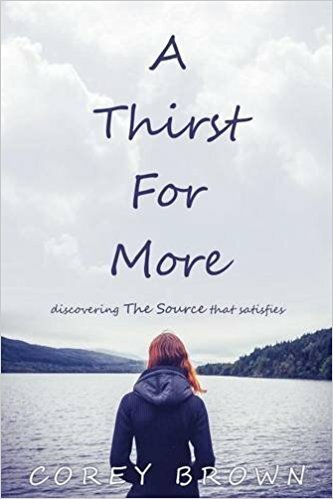 Do you have a newly released Bible Study book for women? 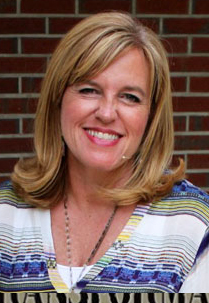 Would you like to be interviewed during our next Bible Study Expo? 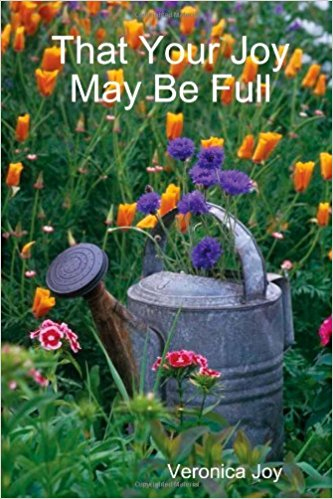 Pitch us here!